LCol H.A. 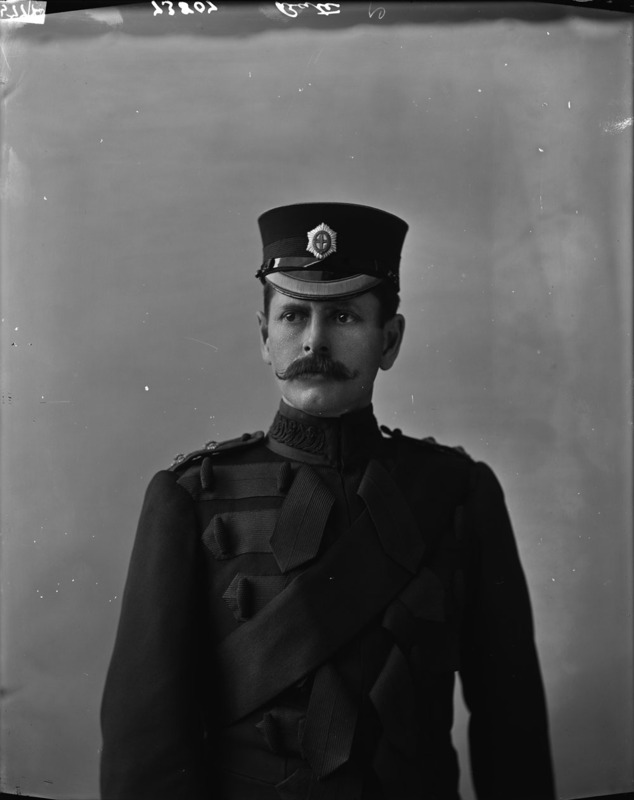 Bate commanded the Regiment from 1906 to 1908. He was related to Henry Newell Bate, a prominent businessman in Ottawa. The Bate Building on Sparks Street is named after this gentlemen. Research is ongoing.